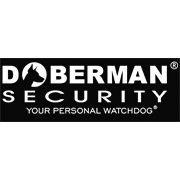 Protect virtually anything with Doberman Security's remote controlled Multi Purpose Alarm. The Multi Purpose alarm might just be the perfect "all-in-one" alarm. Its peel and stick installation couldn't be any easier. 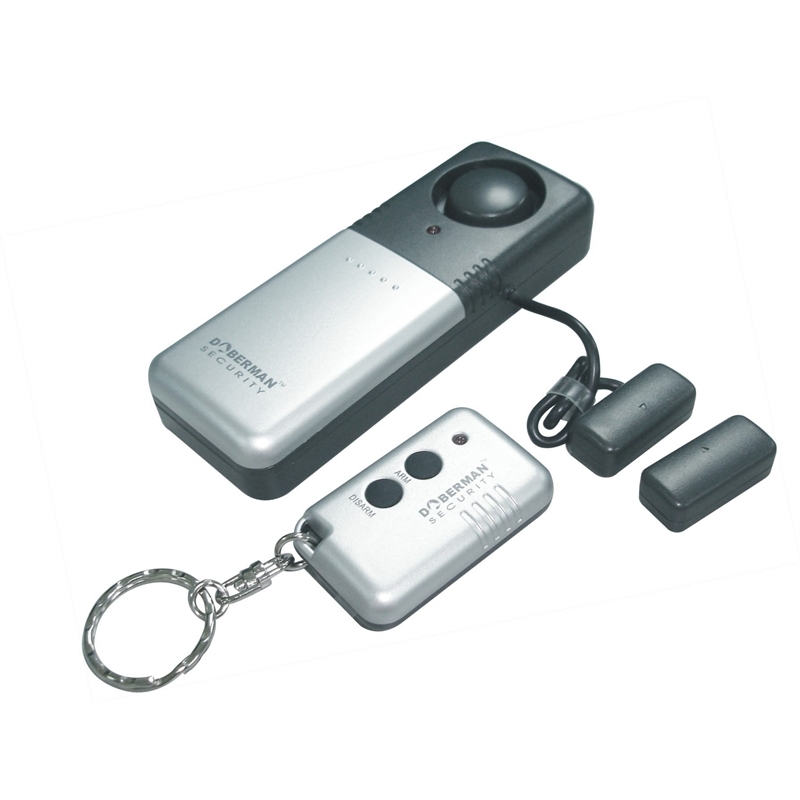 Its magnetic trigger sensor activates a loud 100dB alarm to alert you of a potential break-in and its remote control arms and disarms the unit with the push of a button. Best of all it can be used to protect almost anything! The Multi Purpose alarm works great on tool boxes, garages, storage sheds, gates, windows, doors etc. Alarm to protect sheds, toolboxes, gates, garages, doors, windows etc.